Auto body shop reviews are the next best thing after word of mouth. Same as the word of mouth, auto body shop reviews serve as a reflection of the auto shop’s reputation. 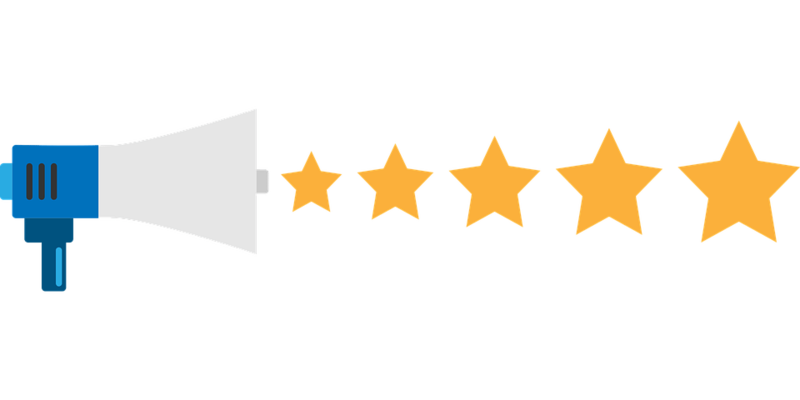 The team at Great Plains Auto Body in Omaha & Council Bluffs wants you to know that your reviews and comments about us are important. They are crucial to our business. Not only do they help us communicate with our customers, but are a reflection of our reputation in our community – and that is very important to us! Reasons Why Auto Body Shop Reviews Are Important? 88% of consumers read online reviews to determine if a local business is a good business. Your reviews motivate and challenge us to be better. When we hear about an issue that a customer is having, we work extra hard to make sure that doesn’t happen again and it shows us how we can improve next time. Of course, when we hear good things from a customer – it motivates us to keep up the good work! Auto body Shop Reviews are a form of referral business. Personal recommendations are considered most effective when looking for an auto repair shop. Positive reviews can also be categorized as a referral to many consumers. 90% of auto body shops don’t share reviews. There is a huge opportunity for your shop to improve your sales and referral business if your competition is not participating in online reviews. We take pride in offering the very best service and quality of repairs for our customers. Read what our customers are saying about us and feel free to leave a review of your own!